We envision a world where justice, peace, dignity and respect for humanity and the earth are upheld. Faithful to the Gospel, the St. Joseph the Worker Social and Ecological Justice Committee members, in communion with each other, our parish and all of creation, recognize injustice and respond to it through education, implementation and advocacy. We focus our concerns, priorities and efforts based on our common Christian faith for the earth community. We work to inspire community-building for the benefit of all and to empower us to care for each other, particularly those who are most marginalized, and to care for the earth which is our home. The Social Eco Justice Committee of St Joseph the Worker Parish in Victoria, BC wishes to draw attention to the problem of plastic pollution. 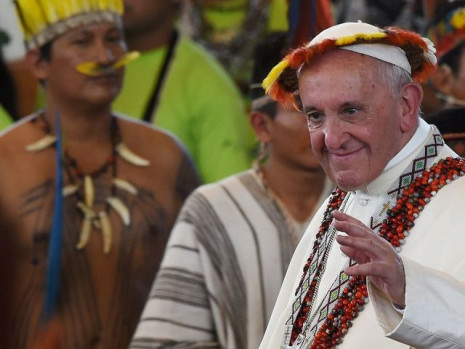 As faithful Catholics we wish to assert that the suggested actions to address the problem are in conformity with the tradition of Catholic Social Doctrine as expressed by previous Popes and especially recently in 2015 by Pope Francis in Laudato Si’. For many years Canadian Catholic Bishops have also asked us to raise our voices and make our views known to politicians in defense of the earth and the poor. 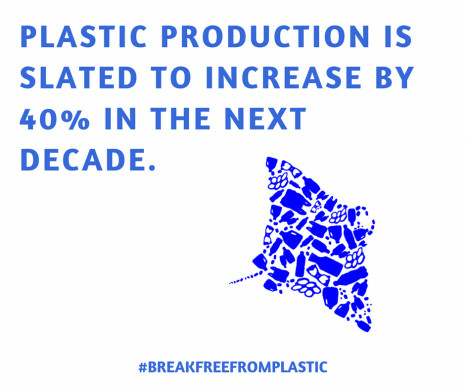 Companies' reliance on cheap throwaway plastic has devastating impacts on marine species, our environment and our health. Polluters are profiting from plastic products & packaging and aren’t being forced to face up to the true costs. It’s up to us to put responsibility back where it belongs. 3. 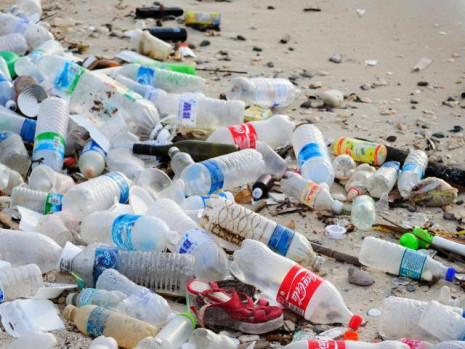 Stop companies from using virgin fossil resources to make single-use plastic. 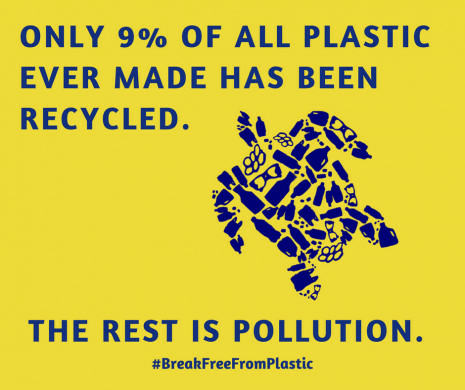 We could also pressure corporations; Five companies produce 46% of all plastic pollutants in Canada. You can easily find out who they are.